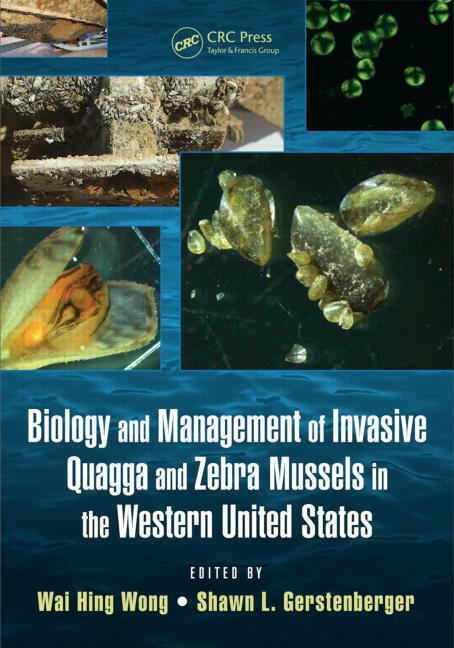 Our own Harry Nelson and Ben Spaulding are authors in the 2015 Life Sciences text book, Biology and Management of Invasive Quagga and Zebra Mussels in the Western United States. 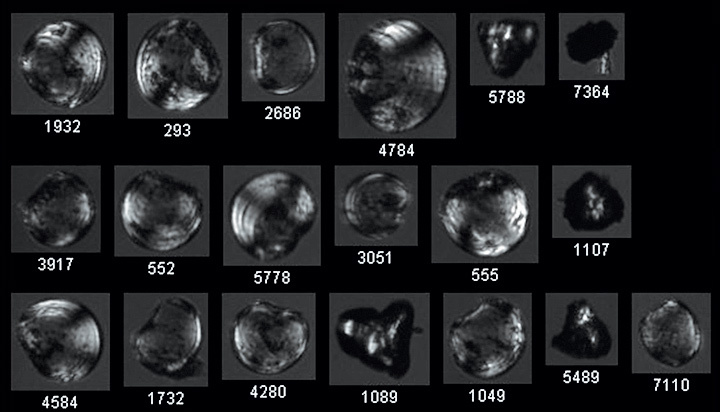 They helped write Chapter 11 (the FlowCam chapter), "Automated Method for Dreissenid Veliger Detection, Identification, and Enumeration". 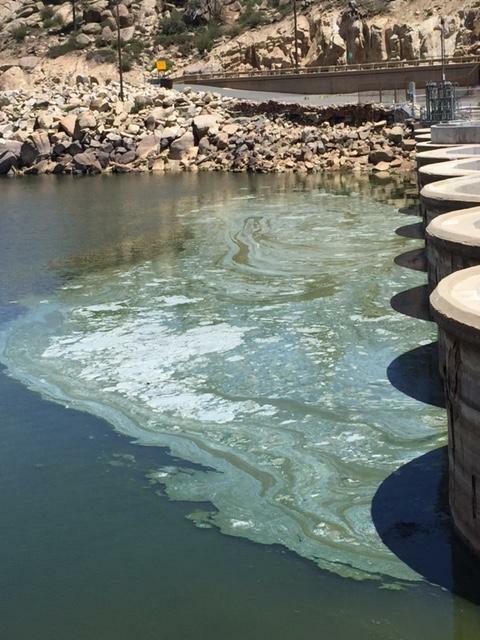 You may have read this recent Portland Press Herald article about Maine’s green crab problem. If you did, you learned how the invasive species is a real threat to Maine’s clamming industry. If you didn’t read the article you need to know that the green crabs prey on clams and are causing a serious problem, but the good news is that there’s a team of experts working to find a way to keep the crabs from destroying the clams and other shellfish and marine life along Maine’s coast. Although they have been reported in Maine for more than a century, scientists speculate the green crabs have been able to multiply and spread due to Maine’s warmer ocean temperatures over the past few years.